We promote race equality in social support and public services, what families and friends do for each other and what ‘workers’ do with people who need support. The Foundation was established in 1987 as part of the National Institute for Social Work (NISW) and was known as the Race Equality Unit. 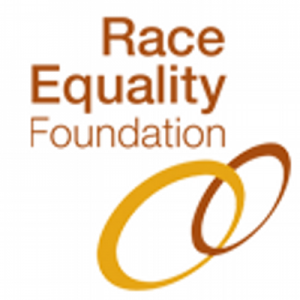 We became an independent charitable organisation in 1995, and in 2006, changed our name to the Race Equality Foundation.